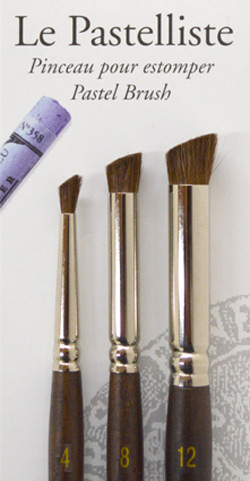 Pastelliste, professional brushes for use with soft pastel and charcoal. Sennelier puts all its expertise at the service of pastellist with Le Pastelliste. Le Pastelliste brushes are made from a very soft hair which captures pigment and allows for shading, dusting and blocking-in areas. Rosemary: 'I’ve designed this new range to be an inexpensive blending brush. 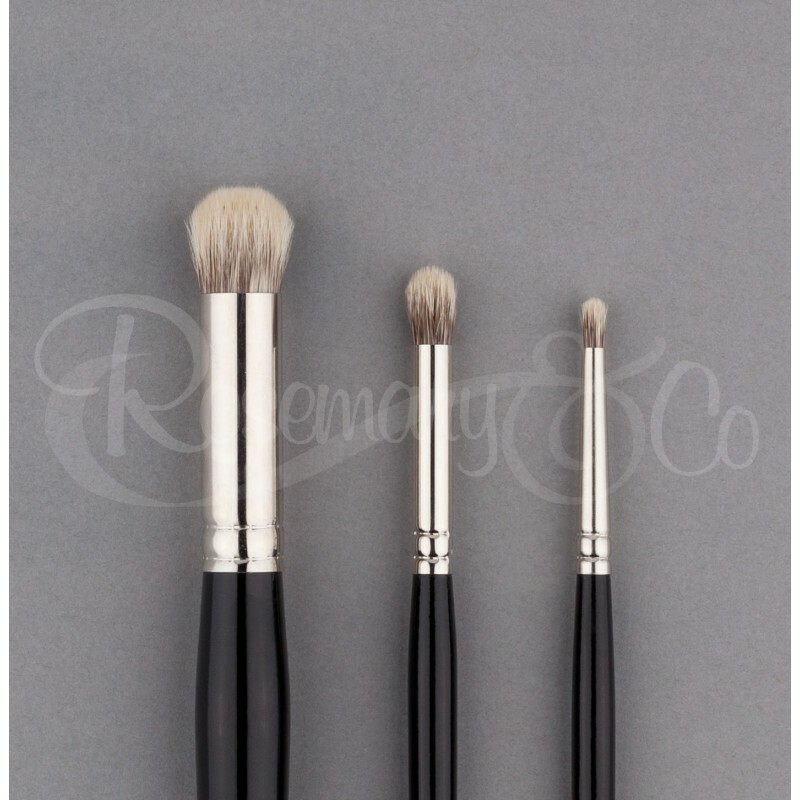 The Smooshing Brush is made from a blend of different grades of badger hair. I’ve packed the hairs into the ferrule really tightly to create a dense brush, which will be firm to the touch, but still flexible. The beauty of the domed shape allows for a multitude of brush strokes.